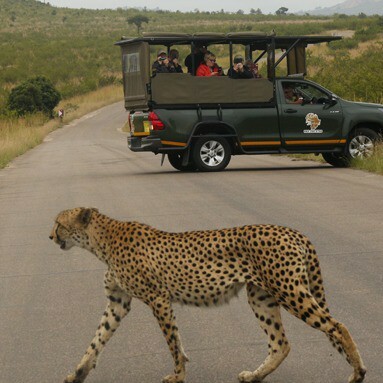 When visiting South Africa it’s not just all about the Kruger Park safari. South Africa has so much more to offer, although the Kruger Park safari should certainly be a part of the adventures that you have. While you are planning and considering how much time you have to spend here, there are some absolutely must visit places. It could be a town, it could be somewhere outdoors, and hopefully, it will include plenty of time out in nature. The airport is generally the best place to start. When you are visiting from outside of the country, your holiday is going to begin the moment you land. This is why the airport is a great starting point for your adventuring. 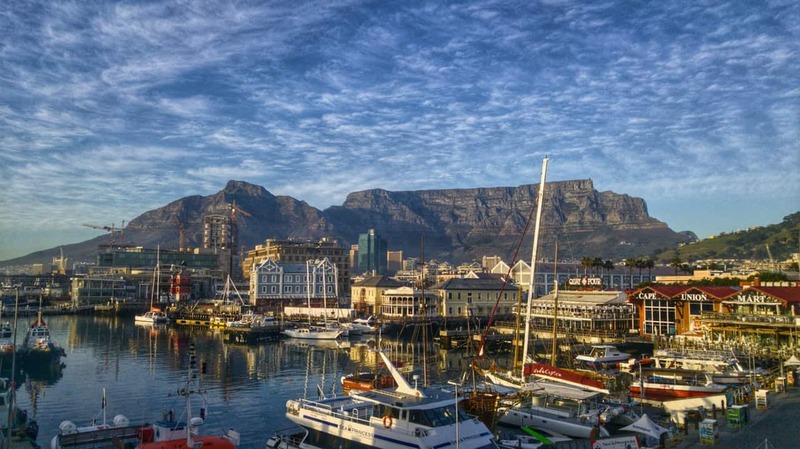 Consider this, if you land in Cape Town, you are arriving in a top tourist destination, one packed with fantastic places to see and go exploring. You could even get so caught up in the Cape Town experience that you end up spending all your time there. And we wouldn’t even blame you, it is a stunning part of the country. By landing in Cape Town, you can plan a trip up the coast to see other parts of the country and eventually arrive at the Kruger where you can indulge in a safari. The drive can take a few days but it is well worth the trip. If you are landing in Johannesburg, you are in the perfect place to journey quickly to the Kruger National Park and surrounding areas. Johannesburg and Cape Town are the two most likely places that you will end up travelling to. And both are perfectly situated for anyone wanting to have a bit of a road trip. 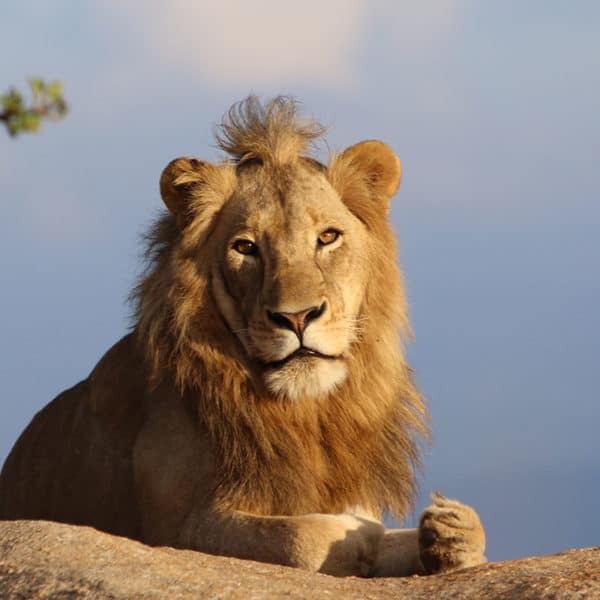 So once you have decided where you will be landing, basically when you know where your safari will be starting, you can start planning the next three weeks in South Africa. Three weeks in South Africa is actually the ideal amount of time to see a lot of different things, hitting all of the highlights along the way. Planning your itinerary is very important as this will ensure that nothing is missed along the way. Depending on where you land, your itinerary is going to be slightly different. For instance, those landing in Johannesburg will more than likely see the city first and then travel to the Kruger. 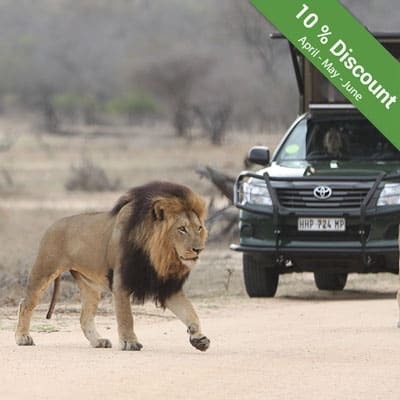 Kruger Park safaris are a must and when you work with a safari company, you won’t even have to worry about making all of the arrangements. 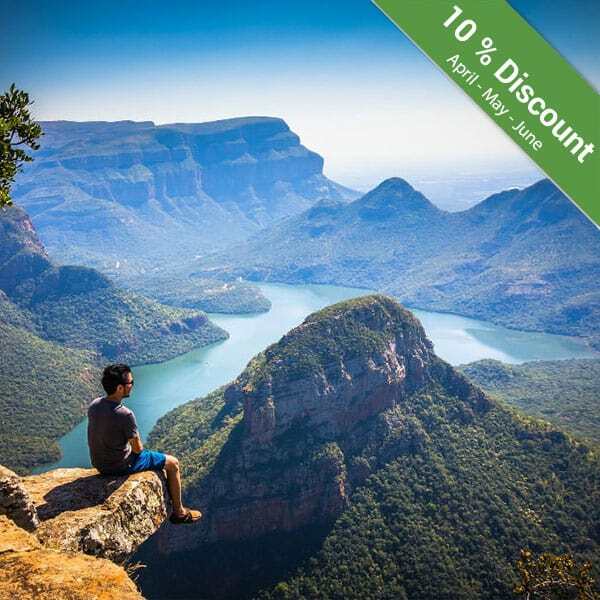 From the Kruger, your next stop should be the Drakensberg Mountains. This stunning range is an unforgettable sight and there are plenty of places to go hiking here. After a few days hiking, the coast of Kwa-Zulu Natal is definitely calling. You don’t have to be a diver or someone into fishing to enjoy the splendours of the rugged South African coastline. The Aliwal Shoal is one of the most beautiful places to visit if you are planning on diving. The beaches are pristine and if you want a quieter experience, be sure to visit during the offseason. Visiting a few places on the Wild Coast should be the next highlight of your trip. The Wild Coast lives up to its name. Beautifully overgrown with plenty of great places to stop off along the way, you will eventually find yourself at another fantastic safari destination. 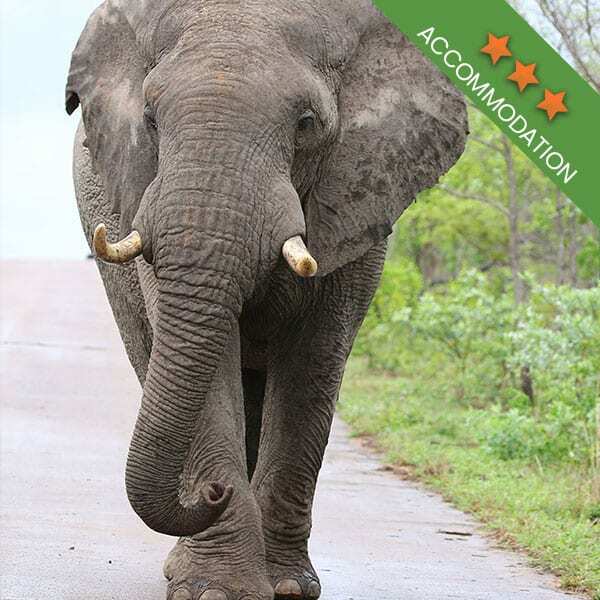 The Addo Elephant National Park is a peaceful sanctuary for the gentle giants of Africa. The park has massive herds of elephants and it is a unique safari destination in that while you are on the lookout for elephants, you will be able to see the ocean and perhaps spot a whale or two. After time at the park, you should take a slow drive through The Garden Route, stopping off here and there. There are some truly gorgeous places to discover along this route, including beaches. You should then take the time to stop at Hermanus to do a bit of whale watching before heading inland to visit the wine towns of Stellenbosch and Franschhoek. This region gives you the perfect excuse to kick back for a few days, with great food, wine and the mountains as company. The views here are unlike anywhere else in the country. The rest of your holiday will be well spent in Cape Town. As we said before, there is so much to see and do here. Once you have a holiday like this, you would have pretty much seen the best of South Africa and you will leave our shores with many happy memories. Perhaps you will even be planning the next adventure. 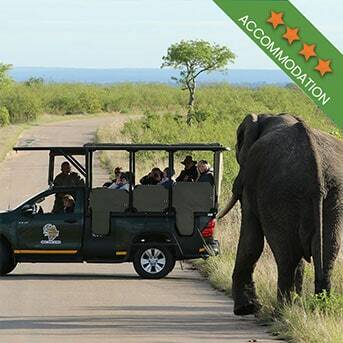 Book your Kruger Park tour with Kurt Safari. 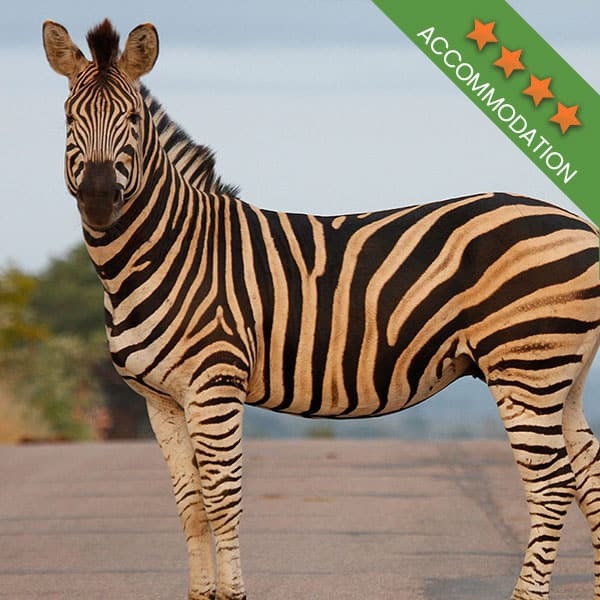 Our experienced team will show you the best side of the Kruger!